Your home requires regular maintenance, something that you should remember or you might end up spending thousands of dollars fixing a larger problem down the road. Every decade or so you should go through your home and replace a few things to ensure you can live in your home in peace without having to do major renovations. Here are things you should replace or change every 10 years. A coat of fresh paint will add life to your home and make it look cleaner. Paint tends to get dirty over time and no amount of scrubbing can make it bright again. Applying a fresh coat of paint is not very expensive, especially if you do it yourself. This is also the perfect time to choose a new color that is trendy and maybe change the furniture around a bit. If you want to avoid massive bills for replacing leaks and cleaning the sewage then it is recommended that you replace the plumbing of your house every ten years. You can either opt to replace the entire plumbing or just replace the exposed pipes such as those that are present in the basement. You should call a plumber and ask for a total estimate as this is not something you can do yourself. They will also point out issues that they can forsee and you can decide whether or not you want to tackle them. 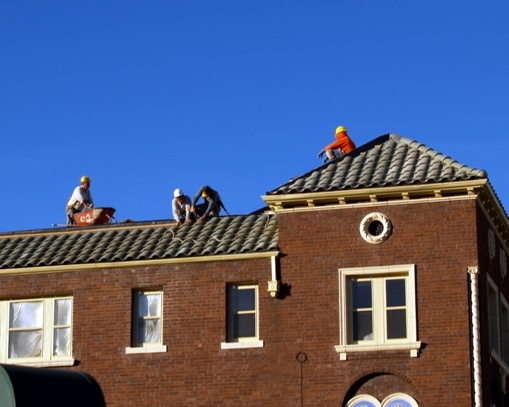 Experts suggest that roofs should be replaced after a period of ten years despite the common belief that roofs do not require replacement. If there are signs of sagging in certain areas or there is any form of leakage such as water spills then roof replacement is recommended. Any water trails visible under the roof area and evidence of light entering from cracks are also indicators of the roof requiring replacement. Several options are available that are not only inexpensive but also environmentally friendly. Talk to a local contractor about the total cost and the options available to you, and budget for this a few years in advance as it can get pricey. Pillows and mattresses require replacement every ten years. This is usually done in order to maintain proper hygiene and to help get rid of the dust that accumulates over time. Pillows and mattresses also stop providing adequate support after use, so 10 years is a good time to throw them out and get better support for your neck and back. Bed mites can also take up residence in your mattress, so changing it will also remove these from your home. The carpet must be replaced after ten years as it is used endlessly and will have become faded. However, replacing the carpeting of the entire house might prove to be an expensive task. Many homes now are not wall-to-wall carpeted, and instead have rugs in each room. This is a great option as you can change the rugs throughout the year - updating the look of each room - without the high cost of changing the entire carpeting. 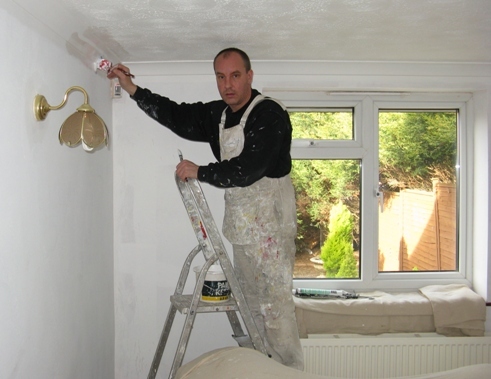 Andy has been blogging about home improvements and DIY activities for over 4 years. From choosing the right removalist company to fixing a leaking toilet, Andy has written numerous articles. When he is not blogging, Andy enjoys spending time with his family.